A highly opportunistic, London-based private investor backed by a single family office LP in the life sciences space is interested in making 2-4 allocations over the coming six months. 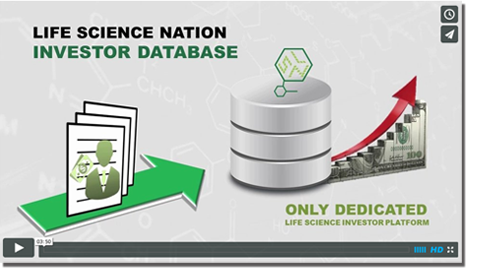 Within life sciences, the firm has no specific criteria for investment and will look at opportunities regardless of sector, indication, development phase or financing round. The firm has comfortably made allocations from seed stage financings to multi-million dollar, late-stage investments. The firm has a very long-term orientation and has the capital available to make several follow-on equity capitalizations for subsequent rounds.